If multiplicity is any indication of Susan’s drive, her array of designations, businesses, countries worked in, courses taught, and successful business transactions (not to mention children and pets), tell a convincing success story. Susan passionately works to find the right solution for every client. Her extensive business and finance background led to her current focus: providing sell-side financial advisory services that minimize risk and mitigate tax, for clients looking to sell or transition from their business. She loves connecting with clients and becoming fascinated by the various puzzle pieces of their situation. In fact, she can’t imagine doing anything else. Susan began her career as a Wall Street investment banker in New York, then went on to work in London, Asia Pacific and Calgary. She has advised on over $10 billion of mergers and acquisitions, capital markets and financial advisory transactions globally. 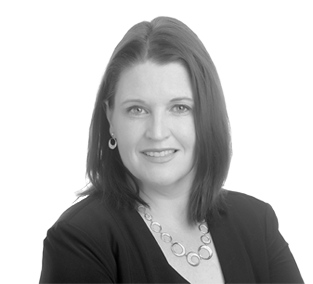 Susan has taught Mergers & Acquisitions, Corporate Governance & Executive Compensation, and Portfolio Management at the Haskayne School of Business, University of Calgary. She is also currently an elected Senator of the University of Calgary.